Richardson city officials will be on the lookout for people who violate water restrictions. 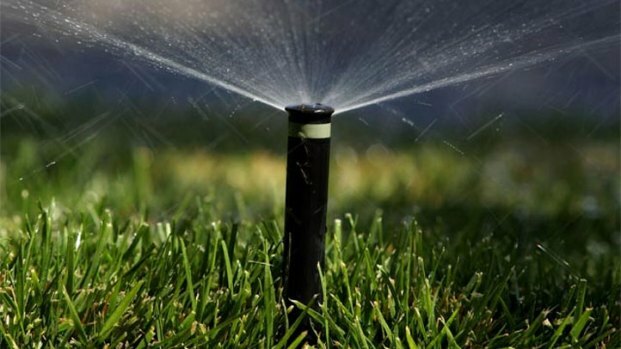 Starting Aug. 19, the city will implement Stage 2 water restrictions, meaning residents can only water their lawns twice per week according to their address. City employee Don Magner said lake levels are constantly decreasing. "We're not asking residents not to water," he said. "We're asking them to water in a way that conserves that resource." Richardson residents are only allowed to water their lawns twice a week due to the drought. And the so-called "water police" are hitting the streets to make sure they follow the rules. His crews will cruise Richardson streets, searching for offenders. "We'll be looking for sprinkler heads that are pointing out into the street, resulting in water running down the gutter...down the curb line," Magner said. Magner said a violation notice will be posted on the door of homes on the first offense. After that, residents could face a fine anywhere from $150 to $2,000. "What we're trying to do is make sure everybody does their part," he said. "We don't want some random resident doing more watering than others, so we're just trying to make sure everybody...takes the conservation measure seriously."